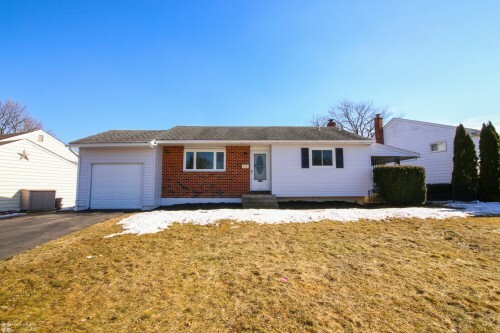 College Heights - Situated in the deep west end, this cute and cozy ranch home has everything the discriminating buyer is looking for. Upgrades galore including a new gourmet eat-in-kitchen with raised panel cabinetry, granite counters, tiled backsplash and stainless steel appliances. Gleaming hardwood floors throughout. Bright and spacious living room with wood burning fireplace. Detached two car garage with storage above. Florida room overlooking the perfectly manicured yard. Full basement with walk-in cedar closet. Central A/C. This one is a must see! 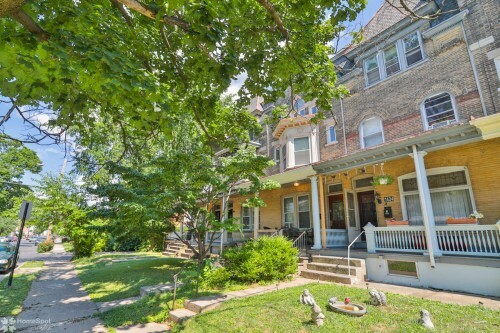 1432 W Linden Street, Allentown - Charming West Park 5 BR Victorian home with double entry doors. Double LR with one that could be used an an office/bedroom. Updated kitchen with ceramic tiled floors and backsplash. Front and rear stairways. High ceilings. Luxurious and modern ceramic tiled bathroom plus 1/2 bath on the 1st floor. Decorative tile fireplace, some original natural woodwork. Fenced and private rear yard with deck and utility/storage off rear porch. Spacious and dry basement with plenty of room for storage. Updated electric, windows HVAC and more! 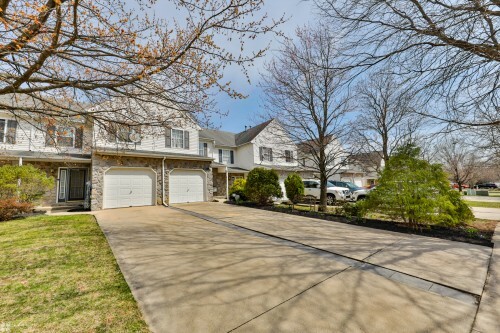 Conveniently located within walking distance of Lehigh Valley Hospital, schools and shopping. All appliances and some furniture included in the sale. Hurry and show today! 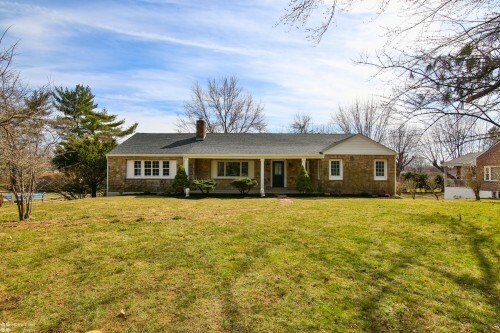 Cata Penn - Conveniently located just minutes from schools, shopping and major routes, this recently renovated ranch home has everything you're looking for. Just some of the recent updates include a gourmet kitchen with granite countertops, ceramic tiled backsplash, recessed lighting, stainless steel appliances and custom cabinetry with soft close hinges. Bright and spacious living room with recessed lighting. The generous sized bedrooms with ceiling fans and ample closets. Gleaming hardwood flooring throughout most of the home. Stunning ceramic tiled bathroom with barn barn. Full, walk-out basement with pool table just waiting to be finished. One car, attached garage. Oversized utility shed. Spacious and private covered patio off the kitchen, perfect for grilling on those summer nights. One car, attached garage. Updated 200 amp electrical service. Newer architectural shingles, exterior doors and vinyl windows. All showings to begin Sunday 3/17 at the open house. Owner is a PA licensed realtor. Heritage Heights - Located in the ever popular Heritage Heights subdivision, this move-in condition townhome has everything you've been looking for! Just some of the amazing features in this property include a gourmet eat-in-kitchen with maple cabinets, center island, pantry and tiled backsplash. Bright and spacious Living Room with recessed lighting. Ceramic tile floors in Foyer, Kitchen and all Bathrooms. Luxurious MBR suite with vaulted ceiling and his/hers closets. Gorgeous stamped concrete patio overlooking the perfectly manicured backyard. Economical gas utilities. Nothing to do but move in and enjoy a finer way of living! 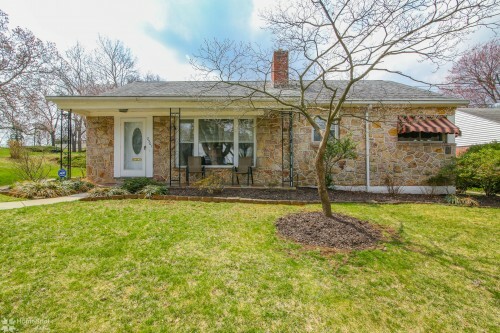 536 E Macada Road, Bethlehem - Location, location, location! 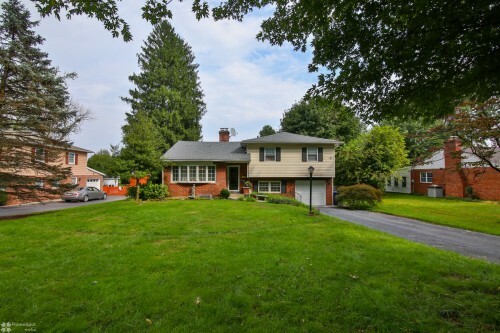 This charming 4BR ranch home is just minutes from schools, shopping and highways. No expense was spared bringing this classic home back to it's beauty. Just some of the amazing features in this home include a jaw dropping eat in kitchen with 42" cabinets, glass tiled backsplash, center island, granite counters and graphite appliances. Gleaming hardwood laminate flooring in foyer, living room, dining room and kitchen. Bright and spacious living room with recessed lighting and wood burning fireplace. Impressive master suite with stone fireplace, his/hers closets and luxurious tiled bath. First floor laundry room with ceramic tile. Full walk-out basement with half bath just waiting to be finished. Two car built-in garage. Brand new roof, windows, siding, garage doors...the list goes on! This one is a must see! All showings to begin at the open house Sunday 3/31 from 1:00 - 3:00pm. Parkside Courts - If Rolls Royce Built Homes, they simply could not surpass this elegant, updated single in Parkland SD. Situated in the desirable Parkside Courts development, this home is ideally located close to schools, shopping, highways and parks. This home was extensively remodeled in 2016 and just some of the amazing new features include a gourmet, eat-in-kitchen with custom cabinetry, granite counters, recessed lighting, tiled backsplash and breakfast bar. Gleaming hardwood flooring throughout most of the home. Both full bathrooms have been updated with ceramic tile from floor to ceiling. Bright and spacious four seasons room with vaulted ceiling. Bonus family room in the lower level. Three spacious bedrooms with hardwood flooring and ample closets. Newer, high efficiency HVAC system, roof, windows and siding. This better than new sits like a jewel on it's private and professionally landscaped lot. You have to see this one in person! 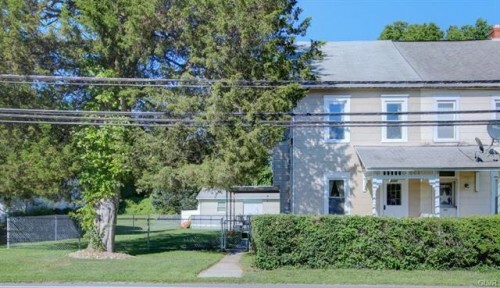 Clearview Manor - Location, location, location! 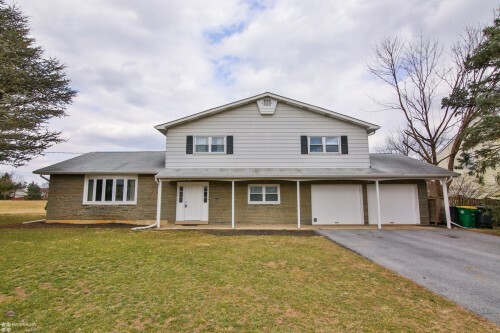 This East Penn SD split level is just minutes from schools, shopping and major routes. This move-in condition home features an updated eat-in-kitchen with maple cabinets, ceramic tiled backsplash and solid surface countertops. Bright and spacious living room with gleaming hardwood flooring. Cozy family room with stone fireplace. Impressive master suite with private bathroom. Four spacious bedrooms with ample closets. Bonus finished lower level with hardwood laminate flooring, bar and recessed lighting. Two car, attached garage. Central A/C. Covered rear patio overlooking the huge back yard. Newer, vinyl windows. This property is priced to sell! Home being sold in AS-IS condition. 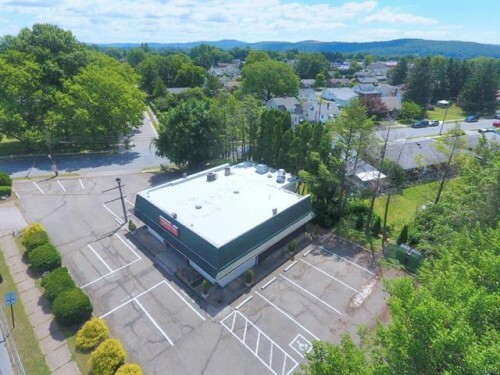 2342 Easton Avenue, Bethlehem - Property located in a heavily populated area on a prime corner location, high visibility and traffic count features 2000 +/- SF retail space, 18 Off-Street parking spaces & some on-street parking. Close to medical/professional offices, shopping & restaurants with easy access to Rt 22/33/191/378/412 & I-78, min. from Downtown Bethlehem, Sands Casino and LVIA airport. Flexible zoning permits an extensive variety of uses such as retail, personal service, office, medical, daycare and much more. Real estate only at this price.